General Description of the following circuit. 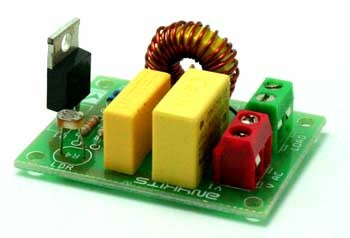 This circuit is based around HT2050 manufactured by HOLTEK semiconductors. 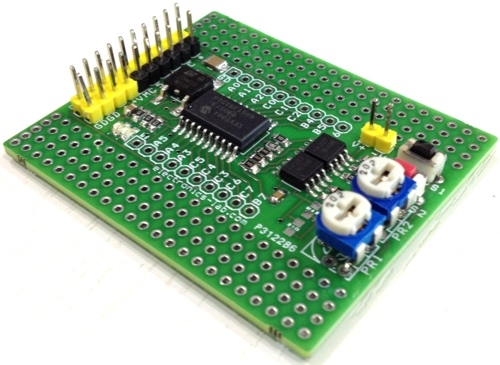 It is a low cost, low-power C-MOS LSI designed for lamp and LED flash driver. 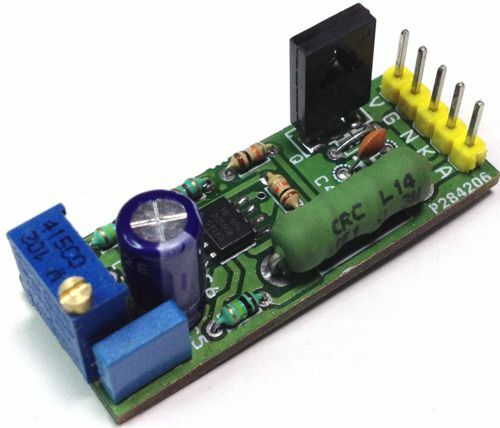 It requires minimum external components.You can operate it with just two AAA cell or 3v Battery.Circuit has five flash outputs with 10mA drive capability that can implement random or sequence flashing function controlled by one option pin.It only requires one external resistor for typical application. It is very suitable for the use of the flash products such as disco glasses, disco hat, gift card, Xmas decoration and so forth.